AutoTrader revealed late last week a new role for subsidiary VinSolutions president Mike Dullea, in addition to announcing position changes for other executives. Meanwhile, moving into a leadership role at VinSolutions is Brian Skutta, who has been named vice president and general manager of the company. Skutta is currently general manager of AutoTrader.com’s Trade-In Marketplace based in Atlanta. His new role is effective immediately, and he will report to Keith Jezek, president of vAuto who also assumes responsibility for VinSolutions, the company shared. Keith Jezek has over 20 years of experience in executive management with high technology firms, and has held leadership positions with ADP, Digital Motorworks, LP, Travelogix and Tallard BV. “Keith has been very successful at running vAuto’s business, and there are many natural synergies and linkages that can be replicated at VinSolutions to continue its focus on growth,” said Perry, AutoTrader’s president and chief executive officer. “Brian is a strong leader who understands the marketing and operational needs of auto dealers as well as consumer behavior in the car buying process.  Keith and Brian will focus on maintaining the company’s innovative drive to provide automotive dealers with products that help them operate more efficiently and tap into exciting new marketing opportunities created by the integration of dealership websites, desking tools and CRM systems. They also will champion collaboration efforts between VinSolutions and the other companies in the AutoTrader family,” he further explained. Commenting on Dullea’s change, Perry noted, “All of us at AutoTrader.com appreciate the hard work Mike Dullea did in building VinSolutions into an innovative force in the automotive dealer software space and for bringing VinSolutions into the AutoTrader family last year. Mike led the development and rapid growth of VinSolutions into a leader and supplier of cutting edge software products that have had a major impact on the way our customers manage their dealerships. “We recognize Mike’s passion for innovation, and at AutoTrader.com, we too, have always been focused on innovation. Mike’s expanded new role will help ensure that we are exploring new product innovation opportunities across the AutoTrader group of companies,” he continued. Dullea chimed in, expressing his enthusiasm for his new role and responsibility: “I am very excited about this new opportunity working closely with Dale at vAuto, as well as Chip, to develop new and innovative products that ultimately benefit the automotive industry. My passion has always been to innovate and create powerful solutions for dealers. “I am looking forward to continuing to expand this innovation to the AutoTrader group of companies in order to create new product solutions that leverage powerful technology platforms and benefit the industry. I am leaving VinSolutions in good hands, and I will continue to be part of the AutoTrader group of companies,” he added.